So many electronic gadgets nowadays are so disposable and have short life cycles. Ever notice how some phones tend to conk out when it’s almost time for a new version to come out? Or how some computers start acting up right when your warranty expires? At some point, you just want to throw away and replace your gadgets, or maybe, you know, donate or recycle them? 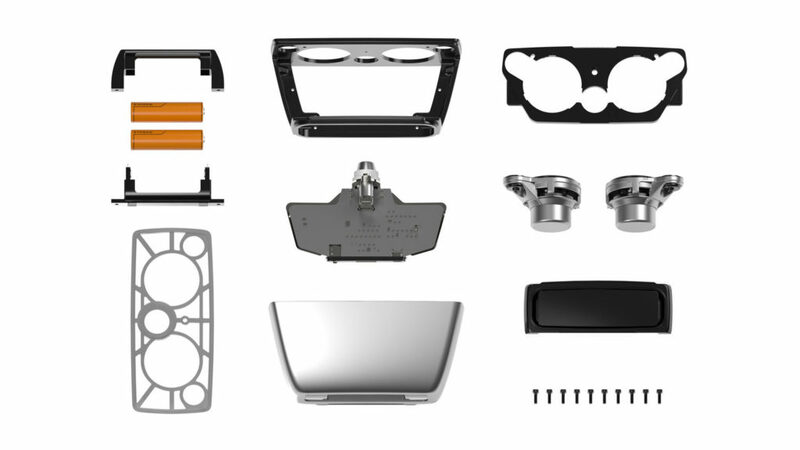 But there has to be a better solution, and one of them is to make sure that gadgets are modular and upgradable so you never have to throw them away again–just open them up and replace them. The principle has been introduced in the as-yet-conceptual Phonebloks, and The Module Project is well on its way to making it a reality with the Decibel, a mobile wireless speaker that you can upgrade on your own. All you need is an Allen key to open up your speaker and then swap out the components as needed. 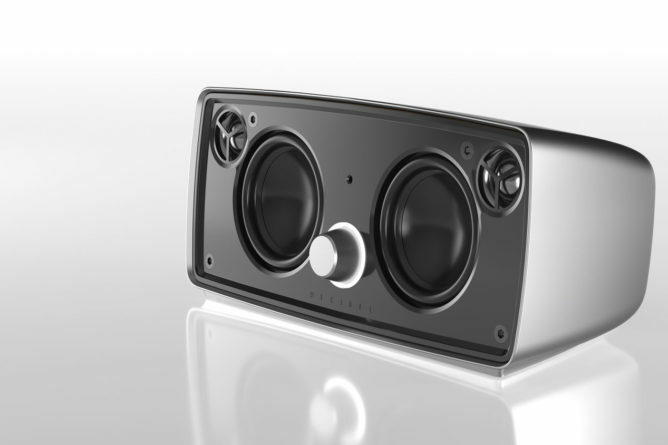 What’s more, The Module Project offers updates only “when it is logical and genuinely beneficial to the owner,” meaning there’s no real pressure to upgrade and you can choose to modify the components if you want–and you don’t even have to if you’re still happy with your speaker. The Decibel has pretty interesting features: it connects over Bluetooth and a 24-hour battery life. It also links other Decibel units, and you can charge it through fast charging via USB-C. We have yet to find out about audio quality, however, because the speaker will be shipped out to its Indiegogo backers in December 2017. It’s always interesting when companies develop ordinary products using non-traditional materials–just look at the BamBike. We even applaud when companies are using recycled plastic in their products. 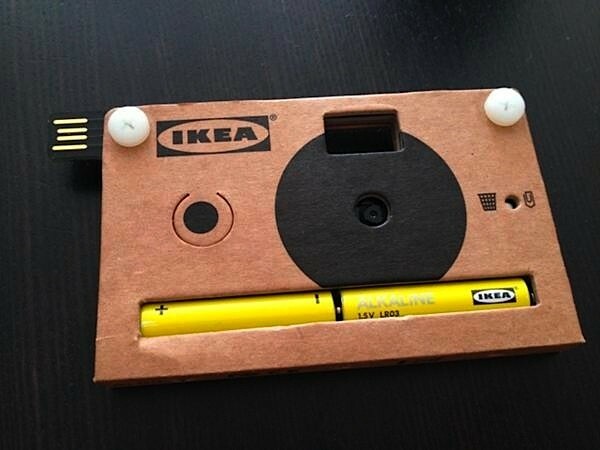 So imagine how much more intrigued we could all get upon hearing that Ikea is coming out with a cardboard camera. The camera is called Knappa and features an cardboard outer casing, USB drive, lens, a circuit board, two plastic screws, and two AA batteries. The camera itself is recyclable. Because the cardboard camera is being given away as part of Ikea’s promotion for its PS 2012 furniture line, the camera is not for sale. Additionally, one should not expect the camera to perform as well as whatever digital camera you own; read more details at Sustainablog. Nevertheless, we don’t deny that this camera is certainly a novelty–how many times can you say that you’ve seen or touched a cardboard camera after all? Cool, I thought this type of phone design died out already. Phone designs were much more interesting before and they even came in different colors, plus their looks were instantly recognizable. Of course, it’s hard to get crazy with the design of smartphones. 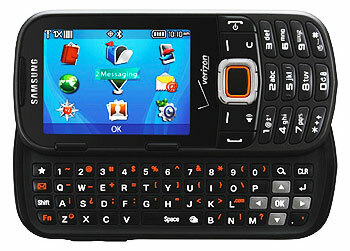 Anyway, this is the Samsung Intensity III from Verizon Wireless. If you’re not keen on all the super-powerful smartphones available these days and still love the feel of buttons under your fingers, this doesn’t look like a bad choice at all. 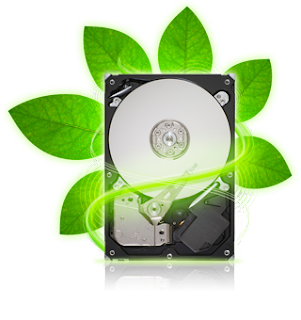 So what makes it green? The phone is composed of 80% post-consumer plastics and polycarbonate. It also comes in minimal packaging which features recycled paper and soy ink. The Samsung Intensity III can also be a partner in your effort to live an eco-friendlier life because it has an eco-calculator app which you can use to monitor your carbon footprint. Another good thing about this phone is that it complies with military standards and can endure shock, low pressure, vibration, sand, and heat and cold, among others. With a phone this sturdy, there’s little chance of you breaking it and needing to get a new one. Vertical gardens will soon be sprouting in Singapore. 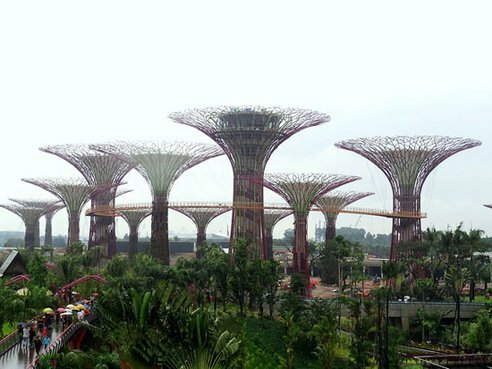 The ‘supertrees’ will feature thousands of plants, serve as a source of solar power, and also collect rainwater. Matevz Lenarcic has completed his flight around the world! He reports that the flight had almost no problems, and that he was able to complete his tasks of taking aerial photographs and measuring black carbon levels. The LG Optimus Elite is being launched for Sprint on Earth Day. The phone is free from various harmful chemicals like mercury and phthalates, and its casing is made from 50% recycled plastics. Its packaging is recyclable and made with soy inks. It’s not too late to check out Green Festival New York. The event is taking place at the Javits Convention Center. Use a low radiation cellphone. Look up your phone on the Environmental Working Group site. DO NOT USE BLUETOOTH. Use the speakerphone feature, holding the phone away from you, or an airphone headset. Do not use the phone if the signal is weak. Turn it off when not using it. Minimize the amount of time that you’re on the cell phone. Use the landline as much as possible. Use the cellphone when on a 3G network, not an E.
O2 has come out with an eco rating system for various mobile phones, ranking them from the most to the least eco-friendly. The system takes note of the phone’s energy consumption, packaging, and how the mobile phone manufacturers work to better their local community. Topping the list of the least eco-friendly phones are LG Etna and Palm Pre Plus.